Some would consider only photographing and reviewing the opening band as somewhat of a consolation prize, that is, unless the opening band is the Doobie Brothers. These music icons were in town to open up for another legendary band, Boston. 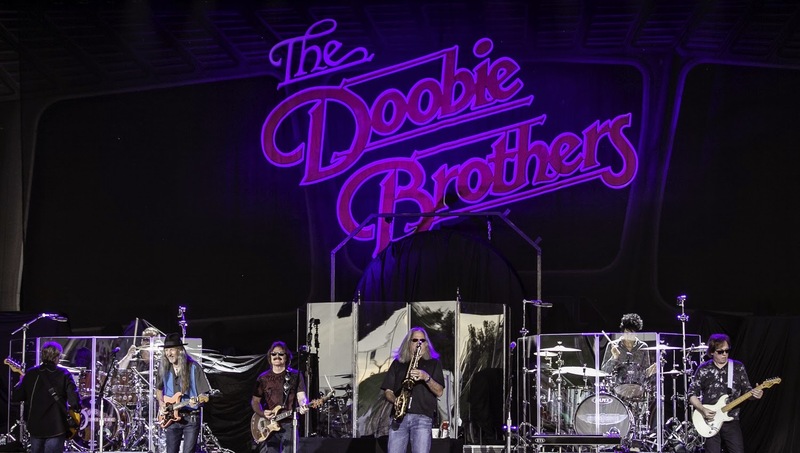 The list of the accomplishments for the Doobie Brothers is as long as their storied career. Grammy awards, Vocal Group Hall of Fame inductions, and forty million albums sold worldwide just barely scratch the surface of the accolades this band has received. Original members, Pat Simmons and Tom Johnston, have fronted this band for the past forty-five years, which in itself is quite a feat. Although there have been many lineup changes throughout the years, the quality of music has never suffered.